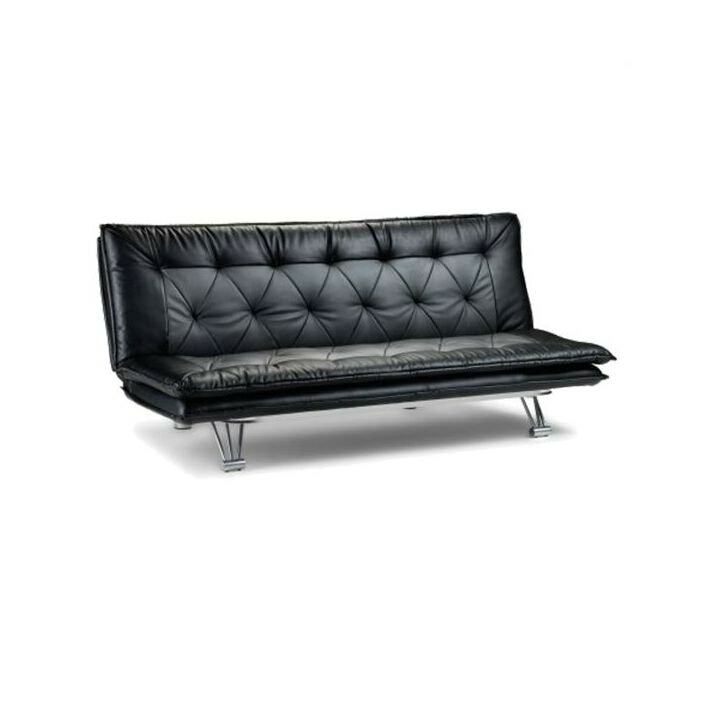 Complete that look that you desire with our fantastic award winning modern and contemporary furniture and brighten up your home with this stunning sofa bed. Hand crafted and carefully built to the highest quality, this sofa bed featuring a two tone black and grey colour will be sure to amaze. Perfect for providing both extra sleeping space and comfy seating, this sofa will become an instant favourite brightening up your home in an instant.